It is many times essential to create, delete and rearrange partitions in the computer. For partitioning I generally used the inbuilt Windows Disk Management application. The general problem associated with it is the loss of data while partitioning the disk and limited features to do the partitioning work. The availability of the EaseUS partition software is a boon for people who frequently manage their computer disk. The EaseUS partition master software is loaded with features that enable us to do the work of partitioning, merging, deleting and moving and overall management of the disk quite easy and safe. In Windows 7 it is not possible to convert dynamic disk to basic disk without losing the data. The Windows Disk Management converts dynamic disk into basic disk only after deleting all volumes on the dynamic disk. In this process the data are lost. Thankfully I used the EaseUS partition master software to convert the dynamic disk into basic disc without losing any data. I experienced that converting the dynamic disk into basic disk was a tedious when I was using the Windows Disk management application that is in built within the Windows. But the EaseUS Partition Master software was very easy to use software with which I could do the conversion of the dynamic disk into basic disk very easily. Now a day’s windows 7 have become very popular among the masses. Many users are purchasing it and old users are upgrading to the windows 7 version. The common problem that the users face is the partitioning of the drive. Many times I used to get pop ups saying that ‘low disk space’ and ‘run out of space’. The built-in disk management option can be used to shrink and manage space but it has certain limitations of extending the volume to a certain limit. When I used EaseUS partition software for managing and portioning the space effectively then I realized that it is very unique and easy to use software. With the simple operations of “Resize/move partition” the EaseUS software does the work of resizing or portioning or moving the space. 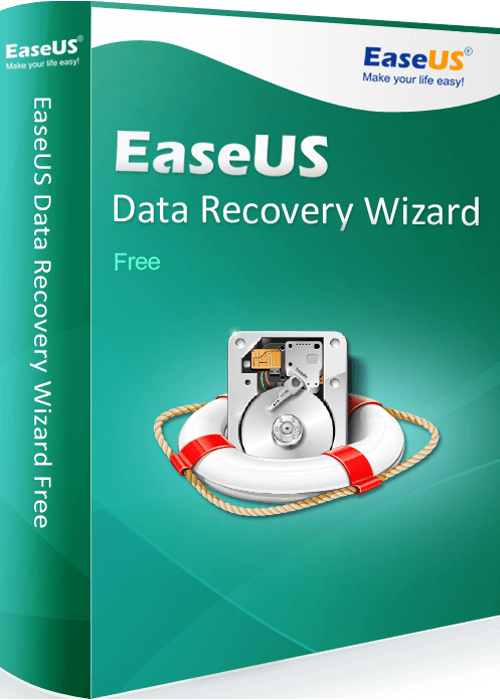 The EaseUS partition software helps in the partitioning of the external hard disk also. If you have some data is there on the external hard disk, then you should consider storing it at some other place before you start partitioning, otherwise, it will be lost during the process of partition. It is very easy to resize and partition by the aid of EaseUS partition master software. I backed up all of my data on another system and then went for the partitioning of my external hard disk with the help of EaseUS partition master software and got very good results. After completion of the partition I reloaded the data at the desired locations of my external hard drive.